2ser is constantly looking to improve the ways in which we can better serve you and the Sydney community. Especially since this year is our 40th birthday, we’d really value your feedback on your experience of 2ser as a listener. 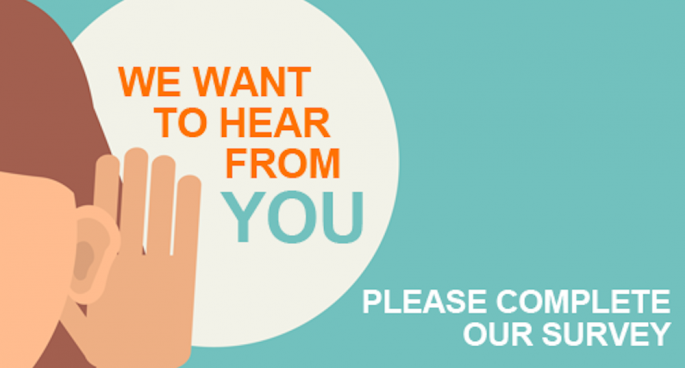 Please follow this link to complete the 2ser Listener Survey.